If you are interested in presenting, visit the Program Information tab or click the following button. Register for conference with the link listed below. 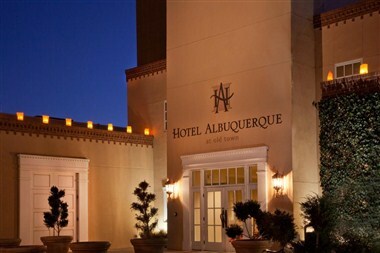 The event is being hosted at Hotel Albuquerque in historic old-town Albuquerque. Register for the hotel at the conference rate with the link listed below.